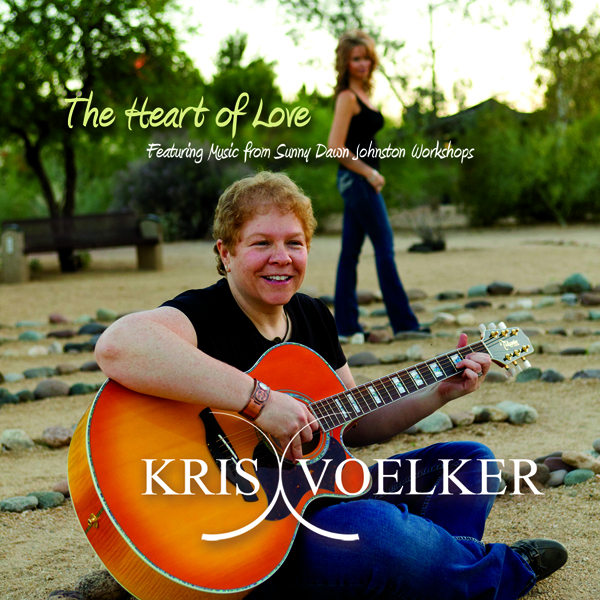 Kris is a soul musician whose music opens the Spirit to new awareness’s. She believes there is a great need for music that supports higher consciousness and personal empowerment. i wrote this for myself and all of those out there who are trying to let love…pure unconditional love into their heart! i eally do believe there are NO MISTAKES in life.. 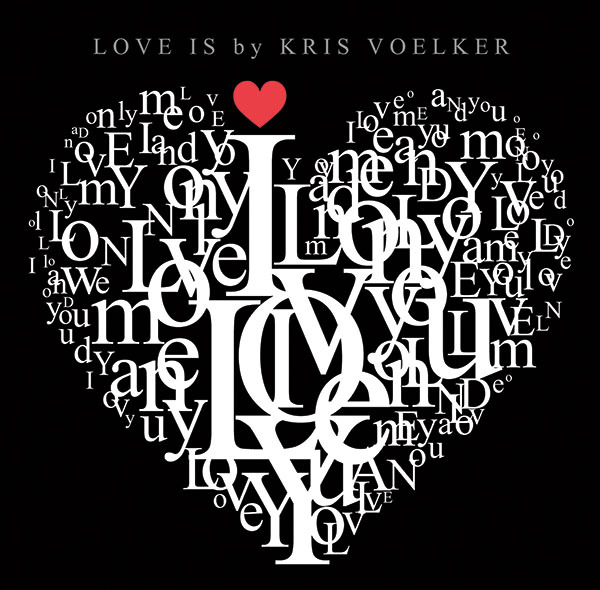 This latest album includes such favorites as Love Is, You Are Enough, Slow Me Down Spirit and Breathing Into Love. You’ll hear favorites such as Just Breathe, Help Me, We Support You, I Am Open and the debut song Hey Oh from Celebrate Your Life – Chicago.